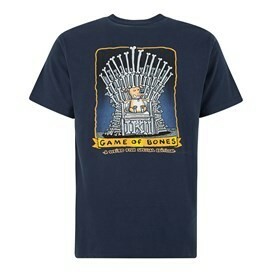 Bit harsh - maybe just enjoy our new Game of Bones Artist T-Shirt instead! This exclusive design for Weird Fish is a limited edition cotton Artist T-Shirt which is available in a variety of colours and features the 'Game of Bones' print in large on the back with a smaller version on the chest. Very happy with purchase. 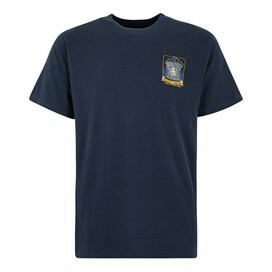 Great product ,well made and as seen on site. Good quality fabric and nice clear print. Bought as a birthday gift very pleased with the look and quality.